Jump in, and you'll start mastering the syntax and applications of each tool and demonstrate your knowledge by completing practical projects. From creating professional websites to flashcard apps, you'll receive the hands-on training necessary to validate your programming knowledge and break into the field. 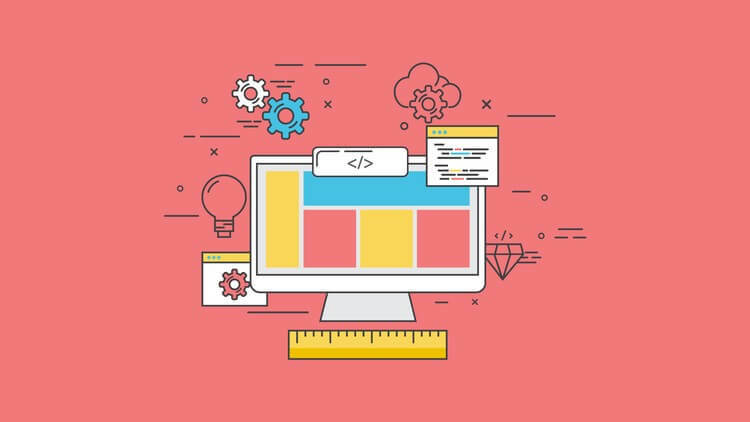 You can get the Beginner Web Development Bundle for a special discount, lowering its $700+ retail price down to only $29.